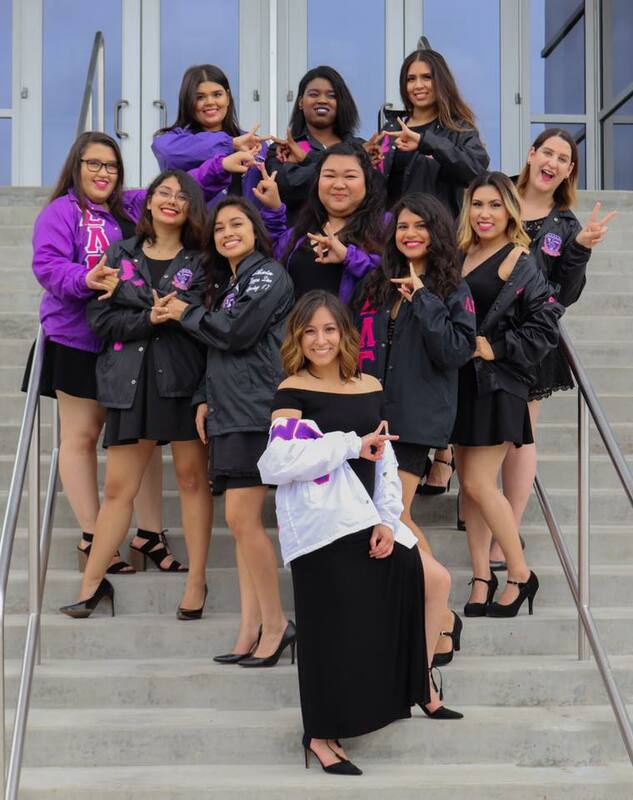 The reasons to join Sigma Lambda Gamma are endless; we could write it all out, sisterhood, a network of over 5,000 sisters from many different cultural, ethnic, and religious backgrounds, serving the community, moral and emotional support, continued support past your undergraduate career through our 29 alumnae associations across the nation. For our active sisters, we have mandatory study hours as well as recognition for those who go above and beyond academically, in service to our sisterhood, UT Dallas, and the community as whole. We invite you to meet us and see for yourself who we are: a strong sisterhood committed to empowering every member academically, emotionally, and in any way possible. Sigma Lambda Gamma is a lifetime commitment. Hermanas por vida, sisters for life. ​To be able to apply to join our sisterhood, we ask that you attend that semester's recruitment, held in August for the Fall and in January for the Spring semester. Recruitment consists of two weeks of events and informational booths that provide the campus and students an opportunity to get to know us. We are open to collegiate womxn of all races, orientation, religions, and backgrounds. 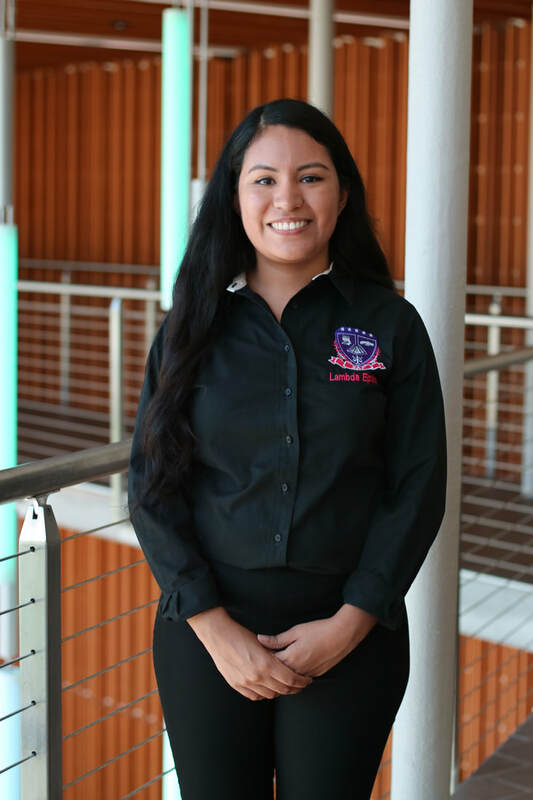 Sigma Lambda Gamma is the coming together of all​ womxn. The Lambda Epsilon Chapter of Sigma Lambda Gamma recruits on a semester basis (Fall and Spring). Our dates/events for Spring 2019 Recruitment can be found here. If you would like to sign up to have our VP of Recruitment contact you, please fill out this form.